To stay in line with the policy objectives of the Macao SAR Government to create an appropriate environment, Cartography and Cadastre Bureau has collaborated with the Transport Bureau, the Land, Public Works and Transport Bureau, the Transportation Infrastructure Office, Macao Government Tourism Office, the Civic and Municipal Affairs Bureau and the Cultural Affairs Bureau to launch “The Walking Routes Map” and the thematic website at the end of last year, in Chinese and Portuguese version. 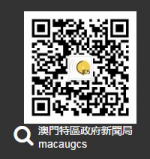 In order to upgrade the international image of Macao as a world tourism and leisure city, further improve and optimize “The Walking Routes Map” and the thematic website, our Bureau launched an English version for residents and visitors to learn about the walking systems and walking routes map. There are a total of nine maps of “The Walking Routes Map” in English version, providing information on walking system and facilities across the district, such as the Escalator at Rua da Surpresa, Walkway System of Cheok Kun Pavilion, Walking Route between the Lakeside Garden and Taipa Houses-Museum and the Escalator and Walkway System at Baía de Nossa Senhora da Esperança, etc. By using the information of suggested walking routes and the time required provided on the map, it encourages residents to walk to and from various districts. The English version of the thematic website of walking routes is also launched, users can browse through computer or mobile device. 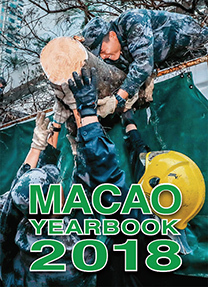 Besides providing the above-mentioned information of “The Walking Routes Map”, it also integrates the “Step Out, Experience Macao's Communities” launched by Macao Government Tourism Office, “Taking a Walk through the Streets of Macao” launched by the Civic and Municipal Affairs Bureau and the “Macao Cultural and Creative Map” launched by the Cultural Affairs Bureau. Users can view the scenic spots along the 360 panoramic photos. They can also use the mobile device to obtain real-time location information on the walking routes map for advocating the public to use map information more often. 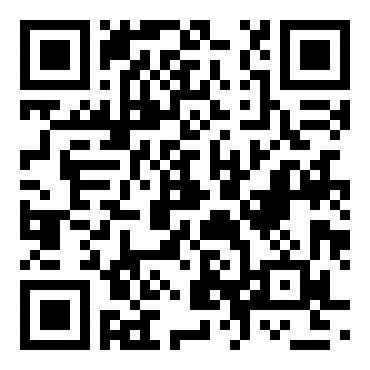 For details, please scan the QR CODE below to experience the thematic website of walking routes (https://routemap.dscc.gov.mo/) or call 28340040 during office hours.